Calling all investors! 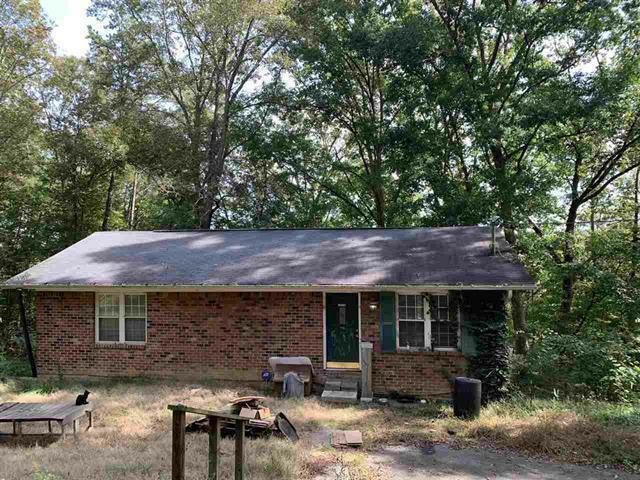 This home boasts tons of potential, it has separate living quarters. On the main level you will find 2 bedrooms, 1 bath, kitchen/dining room combo and living room. In the basement you will find 2 bedrooms, 1 bath, kitchen, laundry and living room. Newer windows with transferable warranty throughout the home.